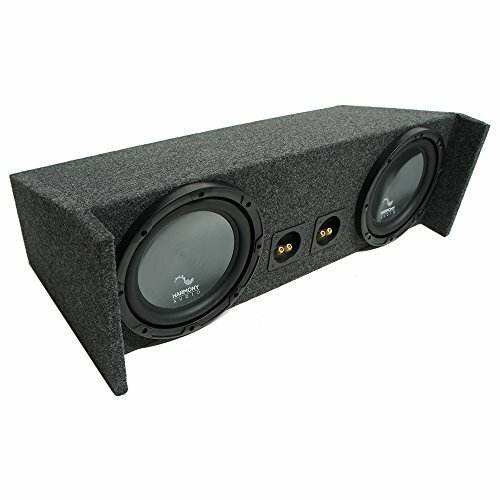 Browse our wide selection of Jeep Wrangler YJ Audio Mods to find the best prices for your Wrangler. In this category you will find YJ Wrangler Audio products for the 1987, 1988, 1989, 1990, 1991, 1992, 1993, 1994 and 1995 Jeep Wranglers. You can either select a product category or use our search box to find specific items in our store. Feel free to use our filtering options to sort by popularity, price or ratings within a category. 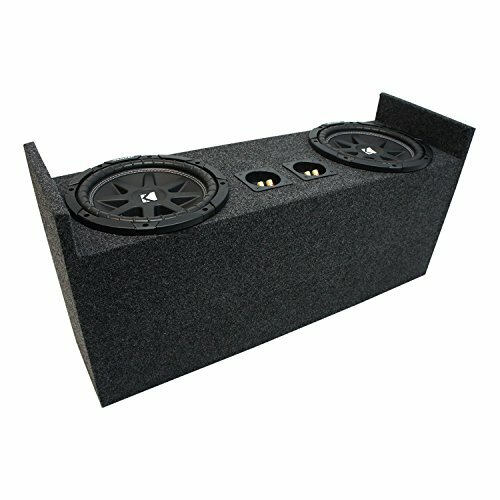 The YJ Jeep Wrangler Audio Mods we carry include audio speakers, head units, amps & accessories, speaker boxes, tweeters, subwoofer, subwoofer boxes, 2 channel amps, 4 channel amps, amp wiring kits, panel removal tools, hard top insulation kits, navigation systems, stealth speaker pods, wires, and much more. Audio Mods are designed to give your YJ Jeep Wrangler a unique and custom look depending on your own preferences. Not only will modifying the audio system change the atmosphere of the interior and make it more comfortable overall, but it will generally make riding in your YJ Wrangler much more enjoyable. The inside of your Wrangler is where you’ll be spending 99% of your time so make it the best it can be by browsing through our vast amount of audio options available for your Jeep YJ.